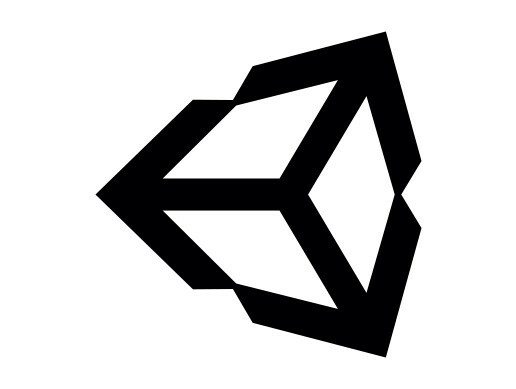 Whether you're a programmer, game designer, texture artist or 3D modeler, the Unity Asset Store is a great place to share and sell your creations with the growing Unity developer community! We gladly invite you to send us your submissions be it a simple collection of 3D models, a fully functional game with source assets, or anything in between we'd love to see what you've got. For more information on publishing content on the asset store see the Asset Store Submission Guidelines and the Asset Store Provider Agreement.